The two sessions save money and help students graduate earlier. 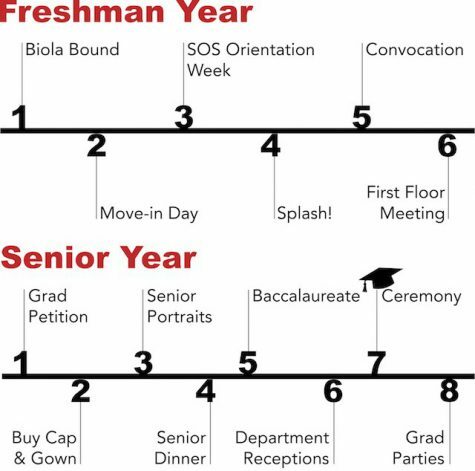 With the new calendar change, the summer sessions at Biola now include two terms. Students have the option of taking both Session A from May 7 to June 23 and Session B from July 2 to Aug. 18. Due to this transition, the number of students taking summer courses increased from last year. 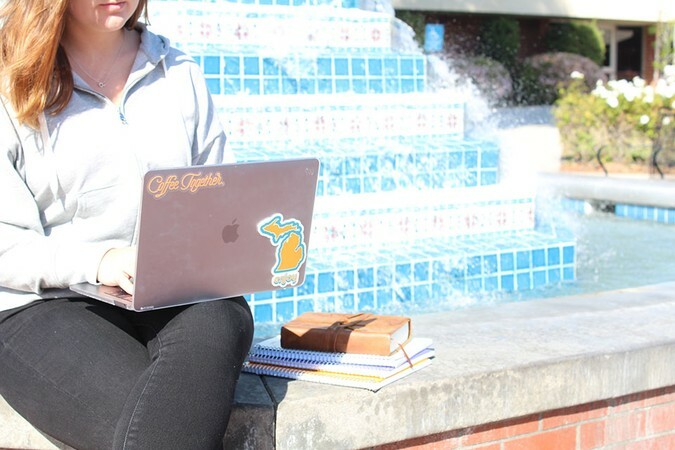 According to the director of summer courses and associate provost for academic administration Patricia Pike, about 1,500 undergraduate and graduate students registered for classes this summer as opposed to 1,200 in the past. Part of the increase in enrollment comes from more online classes being available. According to Pike, the university offers about 200 classes over the summer and 60 percent of those are online. These classes cost 40 percent of the regular rate for credits. 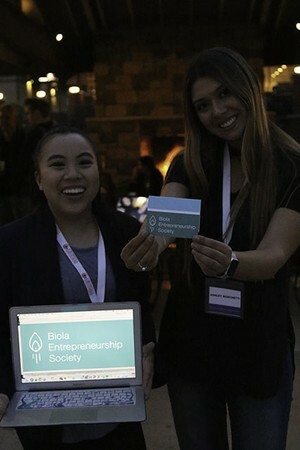 Junior business management major Bethany Branderfino will take two business classes at Biola and a biology class at a community college to obtain her General Education and Training Certificate. As a transfer student, she appreciates the time summer courses will save her. 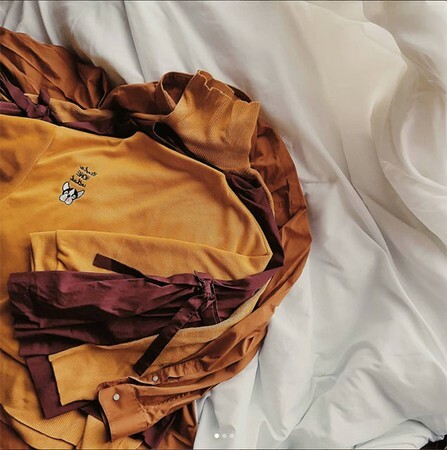 “It’s going to save me a whole semester, so you know, $19,000 versus $4,000 is definitely worth it,” Branderfino said. In order to allow students to buy books for the summer, the Biola Store will extend its hours during the first week of summer classes. Renting, online orders and in-store pick up will remain available during the sessions as well. Assistant manager of the Biola Store Ashley Klein shared that summer course books are marked with yellow tags to make it easier for students to find. The bookstore will have shortened hours, likely from 9 a.m. to 3 p.m. and a half day on Fridays. Moreover, students can still register for classes until a course begins. If they are registered for fall courses, it is easy to add or drop courses on MyAccount. 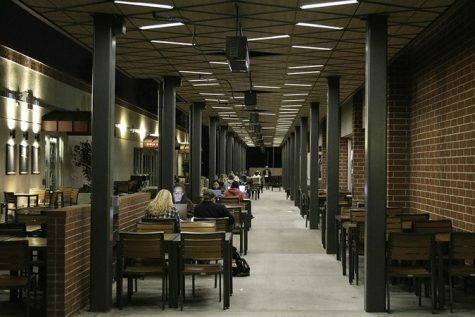 In the future, Biola hopes to open up summer courses to anyone who wants to take them. With a short application, students from all over the country and beyond can take courses at Biola. However, continuing Biola students will still have priority for registration. Summer session offers students the opportunity to take classes at a discounted rate and to graduate earlier. If anything, it lessens the course load for other semesters and gives students something to do over the four- month break.